Publisher's Note: Today's post is the first in an new, occasional series covering the growing variety of gluten-free beers, ciders and meads. Blonde (4.5% ABV): Crisp and dry, this brew is thirst quenching while maintaining an interesting profile. There are nice citrus notes in both the aroma and taste. This beer should delight drinkers that are new to the world of beer as well as those with more experienced palates. Glutenberg's Blonde will not overwhelm lighter foods like chicken or salmon dishes. American Pale Ale (5.5% ABV): Nicely hopped, this beer has a strong malt backbone with caramel notes. The color and aroma are true to the American Pale Ale style, though the head quickly dissipated with minimal to no lacing left in the glass. Well balanced, the Pale Ale will pair well with gluten-free pizza, Mexican food or a cheeseburger on your favorite gluten-free roll. Red (5% ABV): This beer is a game-changer. When I poured this into a glass, I was surprised by its dark appearance, thick frothy head and complex aroma. The taste didn't disappoint: there were rich roasted flavors along with the mild sweetness of molasses and caramel. Pair this full-flavored beer with BBQ, steak or pork. 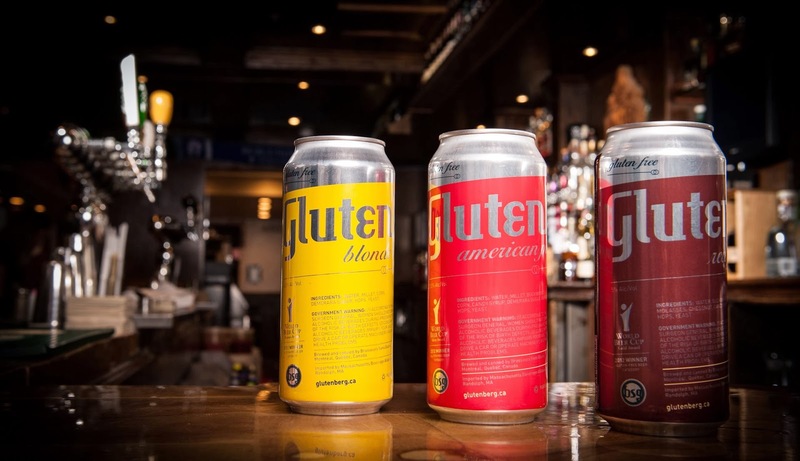 Overall, Glutenberg impresses by incorporating nontraditional beer ingredients like corn, quinoa and chestnuts to give a complex full-body brew. The unpleasant sorghum taste found in many gluten-free beers is pleasantly absent, since that grain isn't an ingredient. People with Celiac Disease can enjoy this knowing that it is a truly gluten-free beer. Hopefully, even more is in store from this upstart brewery - that Belgian Double available only in Canada would be most welcome. Where in NJ is this being distributed to you know? This is a great article! Hunterdon Brewing is the NJ distributor. I'm sure if you call them they can give you the closest location. 908-454-7445. Hope you find it. I have never had the red but I have tried the other two and I like them alright, not my favorite but pretty good overall. The fact that it is decent and available at my local supermarket is great. NOW available in NJ : Glutenberg IPA, really pale and floral/piny without too much bitterness. Belgian Saison brewed with Meyer Lemons and really aromatic hops. Great reviews Chris. Thanks. I know it's been a year ago, but Kistina, have you been able to find some? With you zip code I can help. 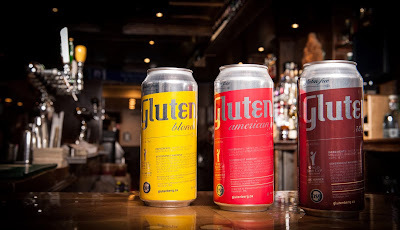 where in New jersey can i find Glutenberg beer??? ?